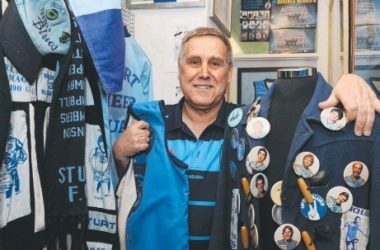 The Sturt Football Club museum is run and operated by volunteers. The Club receives numerous requests for information and photos which takes time and effort from these volunteers to locate. A minimum $20 search fee applies to history searches. 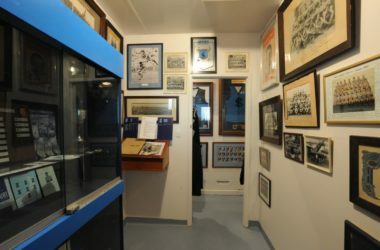 This fee will be donated to the maintenance of the Club museum.